Charles Jenkins spent 40 years as a North Korean prisoner after defecting from the U.S. Army in 1965. 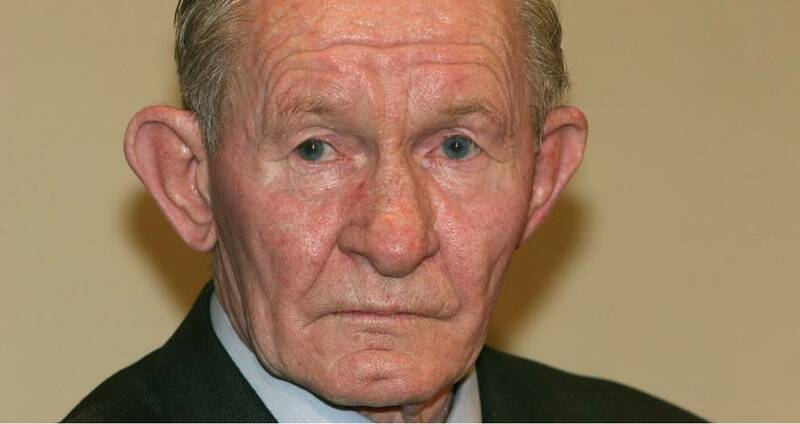 U.S. sergeant Charles Jenkins, who defected to North Korea in the 1960s and was held prisoner in Pyongyang for 40 years, has died. Jenkins was 77 and living in Japan where he had settled with his family after being released from North Korea in 2004. In 1965, the United States was smack dab in the middle of the Vietnam War. Soldiers who were stationed in the Demilitarized Zone (DMZ) between North and South Korea began to fear that they would be sent to Vietnam. Four soldiers, clearly very scared at the prospect of active duty, decided that rather than face the potentially life-threatening conditions in Vietnam, they would cross the DMZ, and defect to the North Koreans. Given what we know now, that seems like a bad choice. According to Jenkins, the original plan was to surrender to the North Koreans and then seek asylum with the Russian embassy. There, they hoped, they would be deported to the soviet union, and eventually the United States in a prisoner exchange. So, on one night in January, when Jenkins was just 24 years old, the foursome tossed back a few beers and walked across the DMZ. Wikimedia CommonsCharles Jenkins as a young soldier, and then during his court martial in 2004. However, their plan went awry. Russia refused to grant the four asylum and instead turned them back over to the North Koreans, who held them as prisoners. As captives, they were forced to live in confinement, in a one-room house with no running water, for seven years before being let out. But, their struggles were far from over. Though they were no longer forced to live in quarantine, they were forced to spend their days studying the Juche philosophy of then-leader Kim Il-sung. They were also forced to memorize large portions of Kim’s teachings in Korean and were often beaten by guards if they did not comply. Eventually, the men were split up, and Jenkins was sent to the Pyongyang University of Foreign Studies to teach English. There, he met Hitomi Soga, a 21-year-old Japanese nursing student, who had been abducted from Japan a few years prior. She had been picked up as part of a raid by North Korean soldiers to find Japanese citizens who could teach North Korean spies about Japanese language and culture. Just 38 days after meeting, Soga was given to Charles Jenkins as a gift, and the two were married. Despite their arranged marriage, the pair eventually fell in love and had two daughters together. Getty ImagesCharles Jenkins and his family. In 1982, Jenkins was forced into appearing in a North Korean propaganda film titled Unsung Heroes. For the first time since his desertion, the Western world, and Jenkins’ family got proof that he was alive. 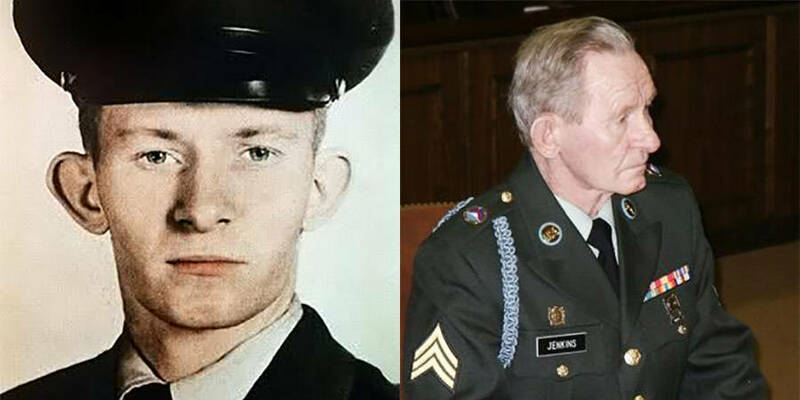 Jenkins claimed that, though he was treated mostly fairly during his time in North Korea, he was occasionally subjected to the horrors that being a North Korean POW came with. He claimed that his captors often beat him, and conducted unnecessary medical procedures on him, including cutting off an Army tattoo without anesthesia. Finally, in 2002, Charles Jenkins got somewhat of a break. After Kim Jong-il confirmed to the press that North Korea had, in fact, kidnapped Japanese citizens at one point, the Japanese government insisted upon the captives’ return. Soga returned to Japan, but Jenkins and his daughters were forced to remain in North Korea. 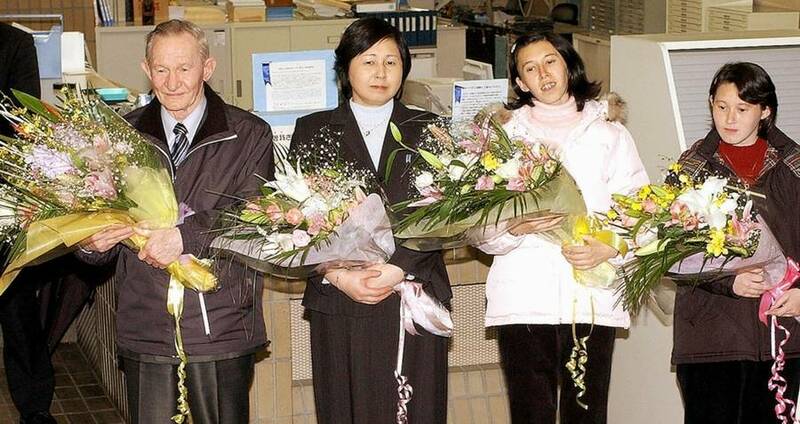 Eventually, in 2004, the family was reunited when the North Korean government let Jenkins and his daughters go. Japan ultimately requested a formal pardon for Jenkins, which was denied by the U.S. Jenkins, however, was undeterred, and showed up on Sept. 11, 2004, to Camp Zuma, for the Patriot Day celebration. He was court marshaled by the U.S., and after pleading guilty to charges of desertion and aiding the enemy, was sentenced to 30 days confinement, and given a dishonorable discharge. 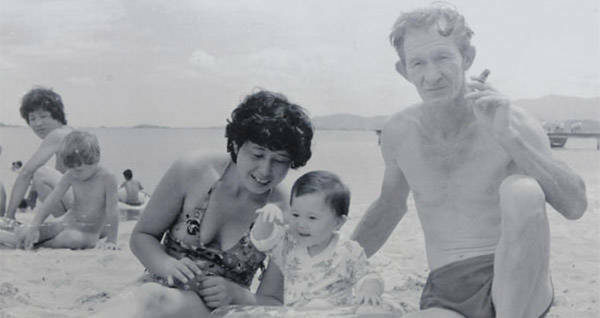 After his imprisonment, he settled back in with his family in his wife’s hometown, on Sado Island in Japan. Charles Jenkins died a permanent resident of Japan, on December 11, 2017, after publishing two books about his experiences as a North Korean POW. Next, check out these crazy facts about North Korea. Then, check out these photos of North Korea that you’ve probably nevver seen before.